The selection of the correct Level Switch in each application is critical, which is why Mobrey offers a choice of technologies and products. 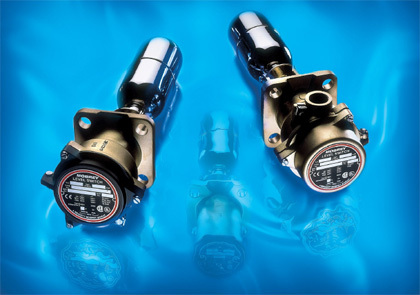 including the original Mobrey float operated liquid level switches, vibrating fork liquid level switches and ultrasonic gap sensors and switches. Mobrey also has a complete range of continuous liquid level control products and technologies including ultrasonic non-contact, microwave radar, hydrostatic, displacer & submersible level transmitters, and self powered contents & magnetic level gauges with outputs including 4-20mA, HART, fieldbus communications and local relay control. Best Engineering Services are registered with Achilles for supply of Level Equipment to the Oil Industry in Norway and Denmark.